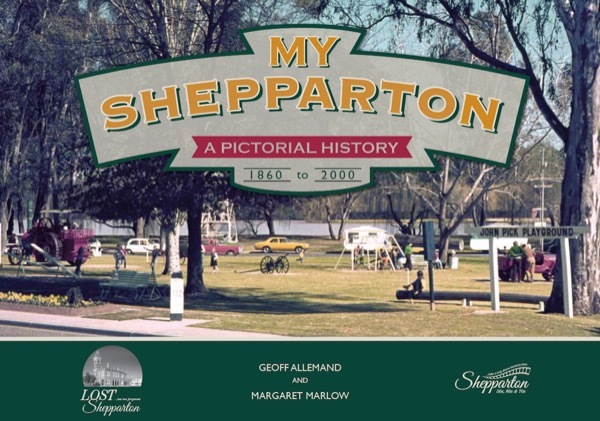 Do you have a Shepparton story to share with us? You may like you to tell us your stories from looking at the photos in My Shepparton. Pick a photo and tell us the page number and then take up to 3 minutes to share your memories. Don't worry about showing the photo as I can add it to your video footage and other photos too. Here's one I did for Una Bektash and her story about the Post Office and riding her pony to piano lessons she had with with Mary Chuck. Use your smart phone or desktop. Or even get someone to use a phone to video you talking. Sit in an interesting place and and check what is behind you when on camera. ​Introduce yourself. Remember to smile. From 1-3 minutes would be great. Even short stories will be fine. Make sure there is enough light and it is fairly quiet. if you make a mistake, like I did, you can easily re-record it again before submitting it. The following form will allow you to submit a video.